Cheshire Search and Rescue is a team of volunteers, on call 24 hours a day, 365 days a year. Ready to deploy at any time, in any weather. The primary function of the team is to assist Cheshire Police with searches for vulnerable missing people. But the team also has capability for flood response, evidence searching and assisting other emergency services as the need arises. Covering all 904 square miles (2.34 billion square metres) of Cheshire, the varied terrain includes rural land, towns and cities, moorland, forest, and some very steep ground. This means members must be prepared to tackle areas far different to the Cheshire Plains. 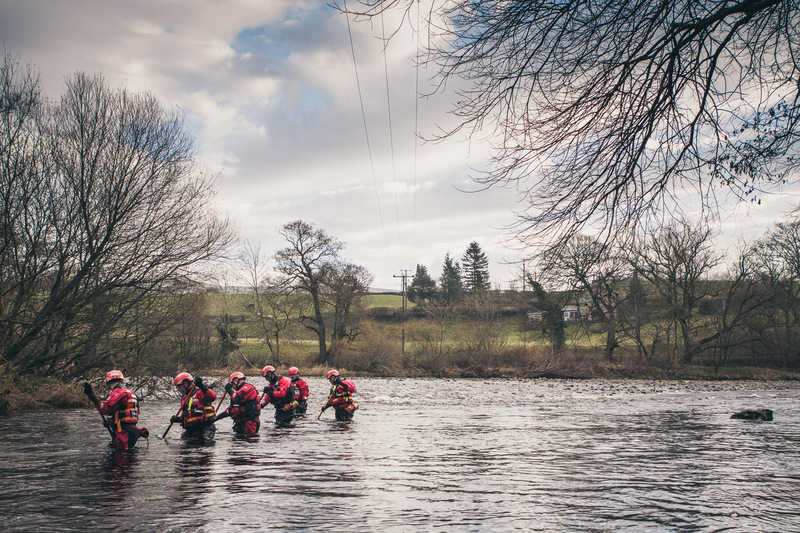 Cheshire also boasts more miles of waterways than most UK counties, so in recent years we have advanced our water based search capability significantly. 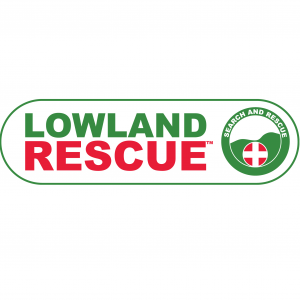 Outside of our own geographical boundaries, we regularly work alongside neighbouring Mountain and Lowland Rescue teams. More than just a search and rescue team, CSAR is part of the community and believes in supporting community and Police initiatives in Cheshire, providing health and first aid education, supporting community initiatives such as the award winning Victoria Park Experience (VPX), and raising awareness of emergency and voluntary services. 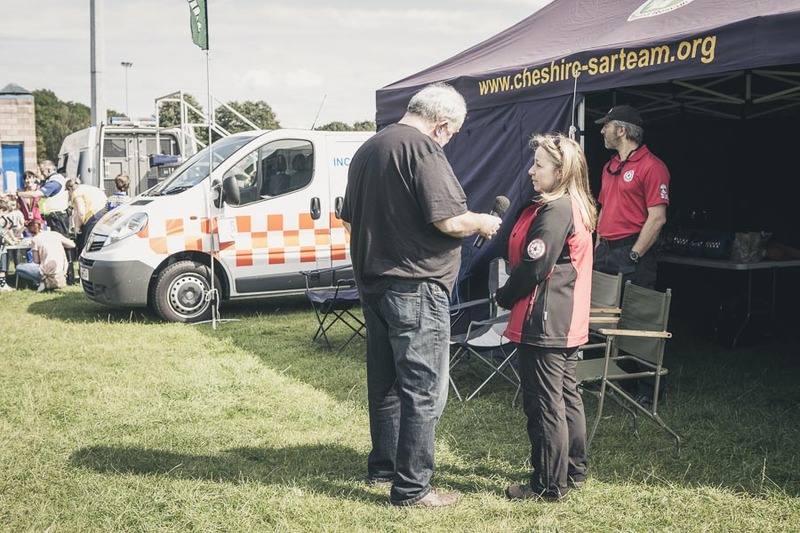 We have strong links to Cheshire’s Scouting and other community organisations, regularly visiting groups to talk about our work and providing first aid rescue cover for events. 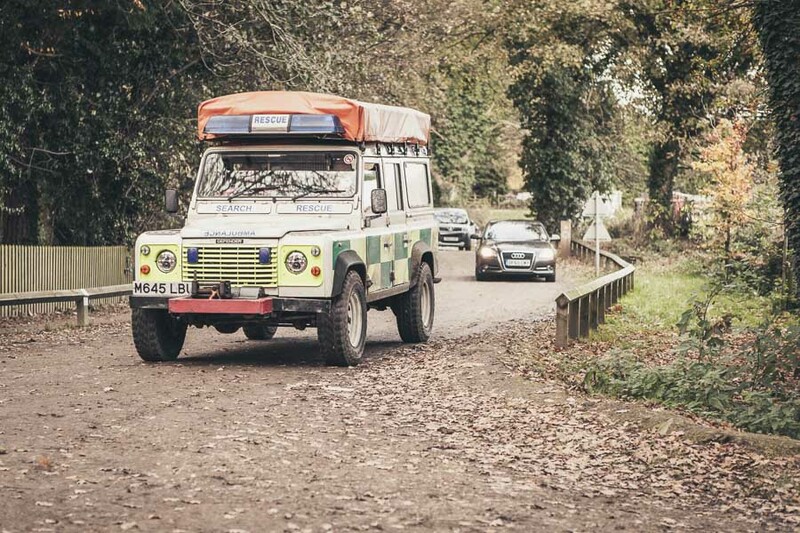 Cheshire Search and Rescue Team was formed in 2004 following the disappearance of a teenage girl and started as a group of community spirited individuals with little more than high visibility jackets and torches. Today, the team takes pride in being extremely well trained and equipped, and committed to maintaining professional standards and developing the team and individual members to make an even greater contribution to the people of Cheshire.